Many people say it is impossible to secure a position in top 10 on Google. It is very true. No one can guarantee a place in top 10 with the exception of Google engineers. Yet, it is possible and we have proven it to our customers. 1. You can choose any key word you like ( it is preferable that we first make a research on the basis of which you can make the right choices). 2. We analyse both your website and the actual level of popularity it has on web. At the same time, we thoroughly analyze the first 10 competing websites. Having this information, we build a report and begin to work. 3. We do the necessary modifications on your website so that it is in trend with the competition and then start promoting. At this stage some costs will appear, depending on the work volume. 4. We begin the active promotion stage. We usually establish two objectives : one of them is page 2-3 on Google and another one is TOP 10 Google. You pay the agreed on price only when all the objectives have been accomplished. The price is calculated depending on the competition the key word has on Google and on web. 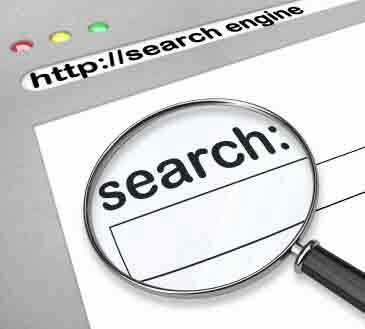 The results can be verified by you as well all the time, by searching for the target words on Google. You must be careful though to other guaranteed offers for a top 10 position on Google. There are few companies that guarantee such positions. Yet, you must pay attention to them. For instance, there are companies that charge a monthly tax for optimisation services, keep half of the money and use the rest to advertise on Google addwords. The results are usually unsatisfactory, and when the contract is over, your website dissappears from the search engines. Other companies guarantee for a top 10 on Google only for key words that THEY CHOOSE. It is not difficult to obtain this position for obscure words which in fact won’t have tangible results, and those positions won’t bring any benefit to your business. A position on top 10 google has to be based on the key words that you choose and on those that have the best results for you. The position we talk about has to occur naturally, without sponsoring links paid for to the search engines.